Product prices and availability are accurate as of 2019-04-21 16:11:50 EDT and are subject to change. Any price and availability information displayed on http://www.amazon.com/ at the time of purchase will apply to the purchase of this product. 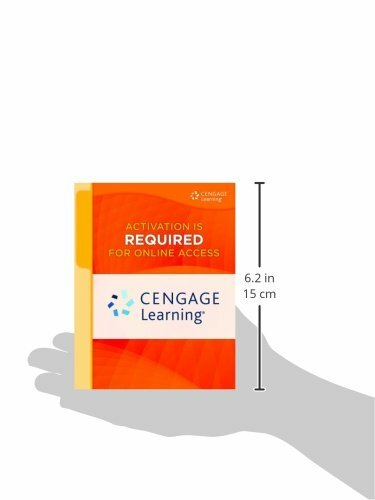 Cengage Learning's Education CourseMate brings course concepts to life with interactive learning, study, and exam preparation tools that support the printed textbook. CourseMate includes an integrated eBook, quizzes, flashcards, timeline activities, and TeachSource Video Cases. It also includes access to InfoTrac College Edition, an online research and learning center featuring 24/7 access to over 20 million full-text articles from nearly 6,000 journals. Instructors save time with Engagement Tracker, a first-of-its-kind tool that monitors student engagement in the course. 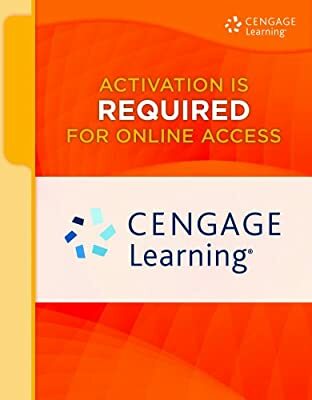 The accompanying instructor website also offers access to password-protected resources such as electronic versions of the instructor's manual, test bank files, and PowerPoint slides.